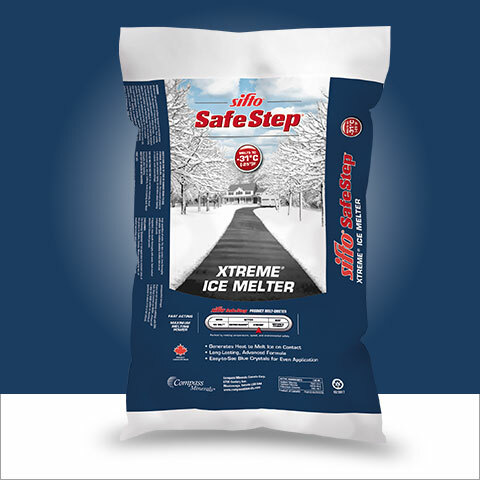 The immediate ice-melting power of Safe Step Xtreme rapidly melts dangerous ice. This ice melter heats when it hits the ice, creating a brine solution that resists refreezing. The easy-to-see blue crystals help you apply it exactly where you need, yet they won’t stain carpets or floors if they're tracked in.